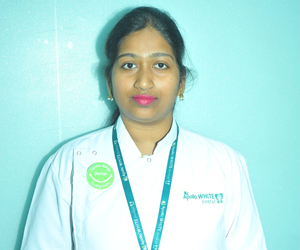 Apollo White Dental is a dental hospital in Hyderabad located in Somajiguda area. 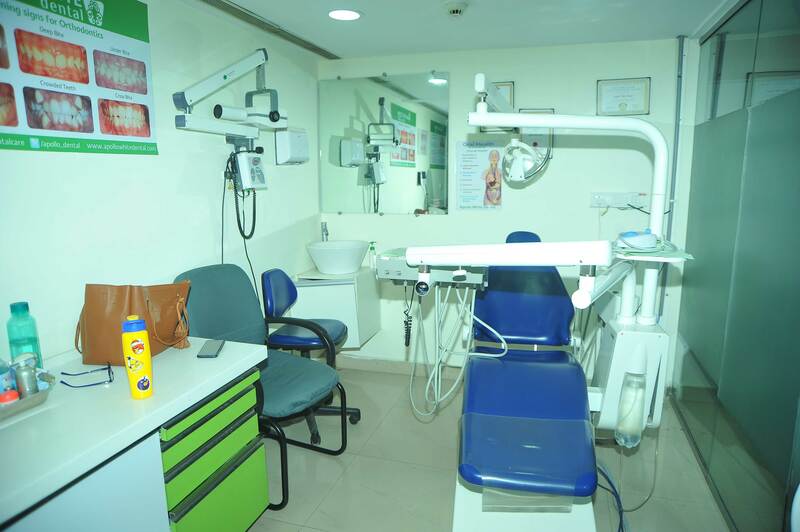 It is a center for excellence in dental and maxillofacial care. It provides treatment and management of many dental diseases and disorders. 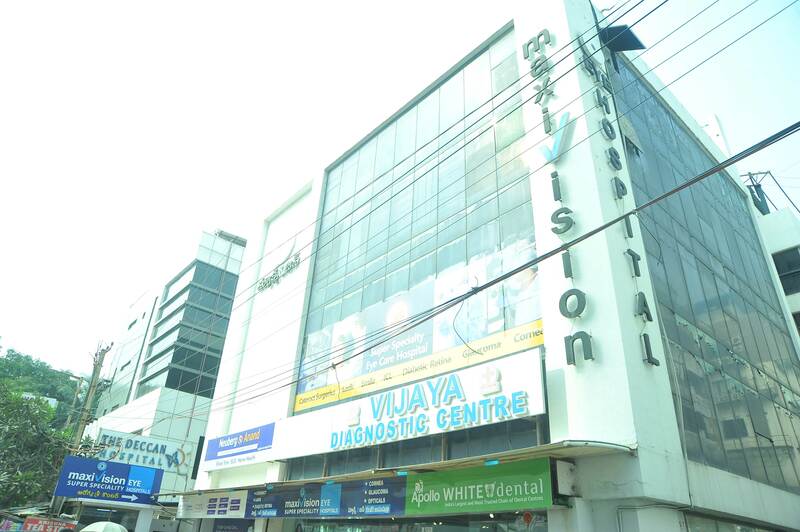 Located in the campus of Maxivision Super Specialty Hospital in Somajiguda, Apollo White dental clinic in Hyderabad is near and accessible from many areas like Panjagutta, Ameerpet, Raj Bhavan, Srinagar colony, and Teachers colony. 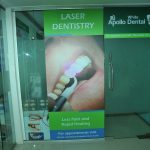 Apollo White Dental clinics in Hyderabad provide latest dental treatments in oral maxillofacial surgery, cosmetic dentistry, dental implants, dental braces, teeth cleaning, endodontics, periodontics, and orthodontics. 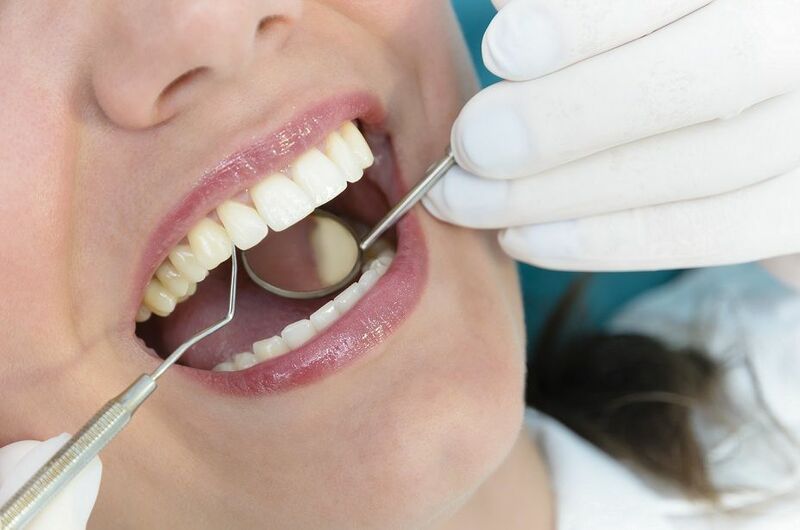 Our highly qualified and experienced oral surgeons, periodontists, endodontists, orthodontists, gum specialists, and other dental specialists provide specialized treatment for many complex dental diseases. 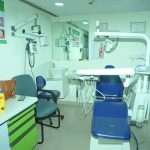 The burden of dental diseases is high and yet, dental care is neglected in India. 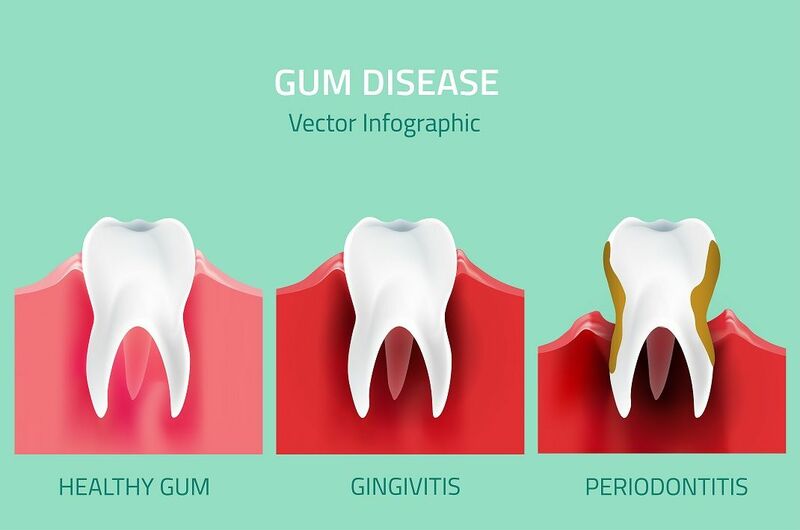 Many dental problems like cavities, dental decay, gum diseases, and periodontal diseases are high in India. Most of these remain untreated due to lack of awareness leading to irreparable damage to the teeth and causing other complications. In India, it’s said that 7 out of 10 children have untreated dental cavities. People between the ages of 35-44 yrs. have very prevalence of periodontitis. 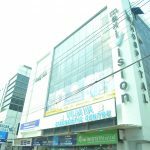 That is why Apollo White Dental came into being in order to cater to various dental problems and to provide preventive care. 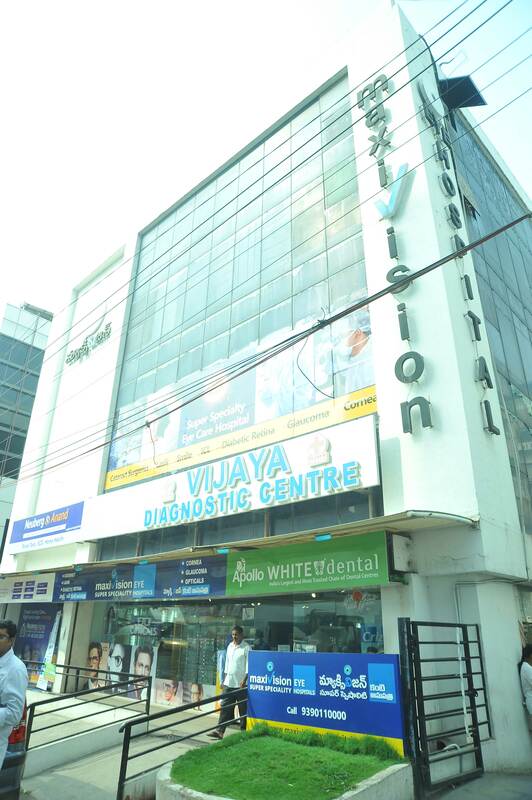 All our dental hospitals in Hyderabad have the latest technology enabled dental services that provide accurate and precise dental care. With technologies like microscopic dentistry, and laser dentistry, we have been able to increase the success rate of our procedures while retaining the long-lasting effects of the treatment. 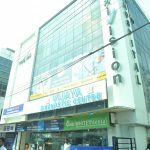 That is why we have emerged as one of the best dental hospitals in Hyderabad. 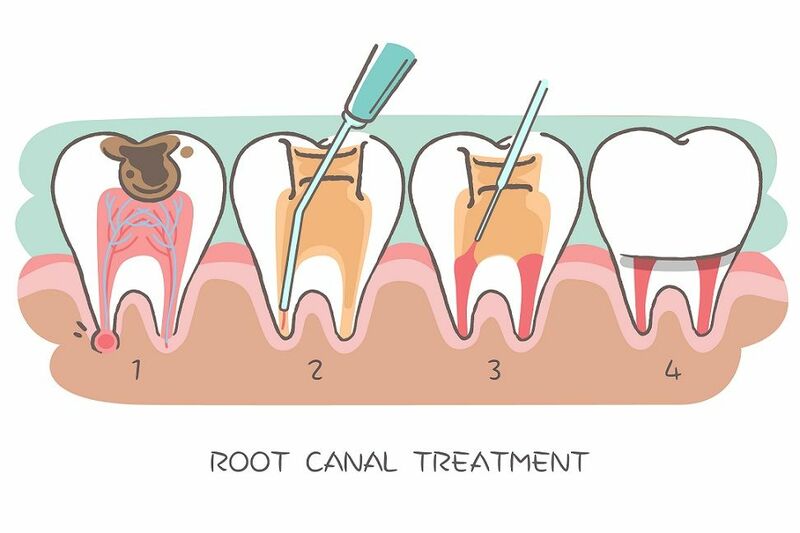 Microscopic dentistry is used in complex procedures for gum diseases and root canal therapies. Laser dentistry is used for many procedures. This is painless, and does not intimidate with noisy drilling equipment that is traditionally used. They give better results and reduce the risk of blood loss and infection. As for patient care, our support staff and our dental specialists are specially qualified to treat both children and senior citizens with utmost care. Children generally are afraid of dental treatments. They feel insecure and unsafe with in the presence of equipment. That is why we make them safe and make dental treatment a fun experience. 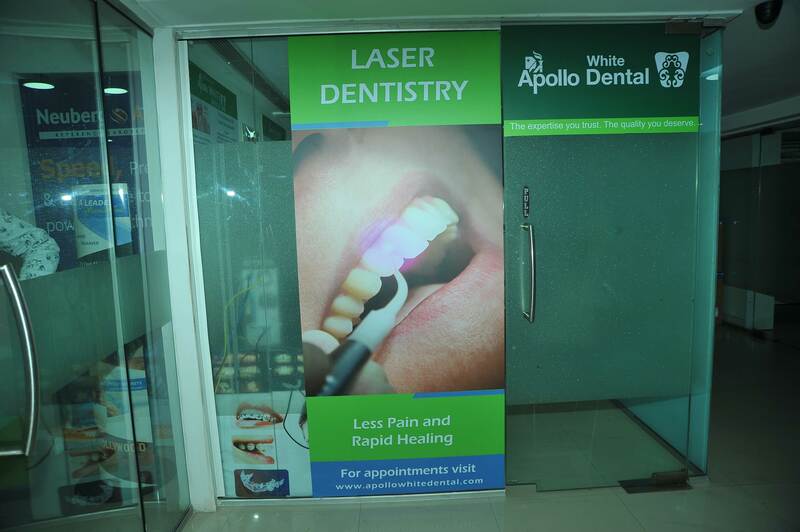 Get world-class dental care at Apollo White Dental, Somajiguda. Book your appointment for pain-free and accurate dental services! The doctor and staff were very helpful .she provides detailed explanations and went about with the procedures meticulously. Definitely a good experience. Thanks to Dr Sheeba and samreen for excellent assistance. 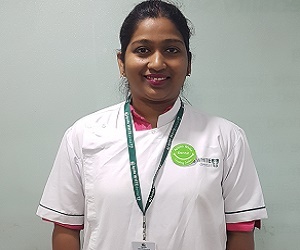 I visited the clinic for general dental checkup and Dr.Gloriah Sheeba examined and explained to me all the queries i had.she is very good and i felt very comfortable . i would definitely recommend others.Thanks to Dr.Gloriah Sheeba and assistant samreen for receiving me well.. Very Polite and helpful staff..thanks to Dr. Sheeba Rani. 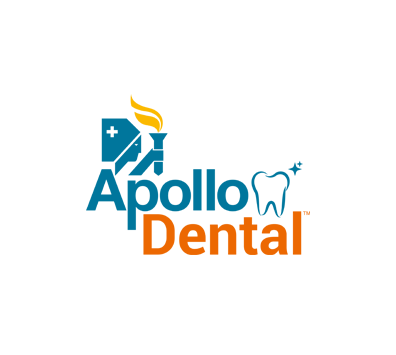 "Excellent treatment and treating patients was really cool. Not only treating patients and sending them off but they do care, will be in contact till you feel good "